Award winning sculptor Michael Sandle RA has work in museums around the world, including the Metropolitan in New York and the British Museum. 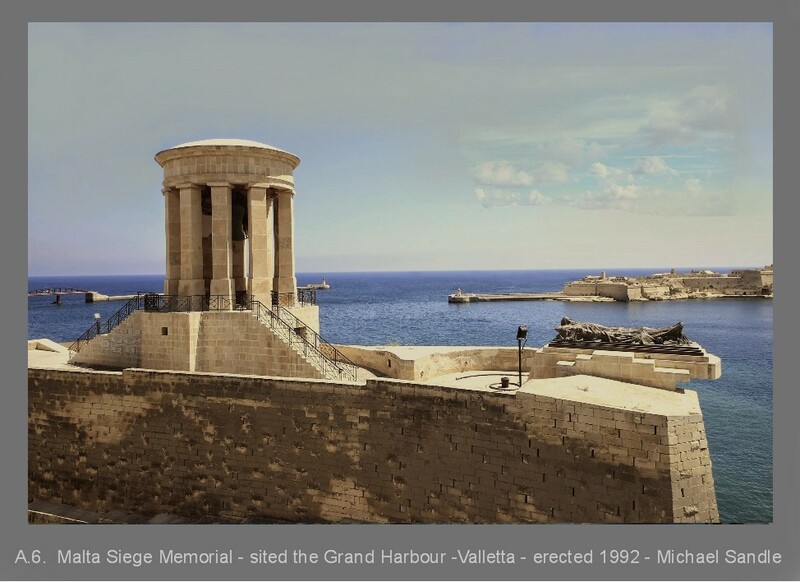 He has undertaken many commissions, including the design for the stunning WW2 Siege Memorial in Malta (1992). This talk provides a unique opportunity to hear more about his work, which often treads the path outside the fashionable mainstream, exploring themes of death, destruction, inhumanity and media manipulation. Sandle’s memorial sculpture of Isambard Kingdom Brunel is currently on loan to Swindon Museum and Art Gallery.